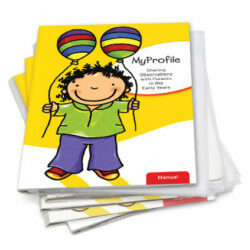 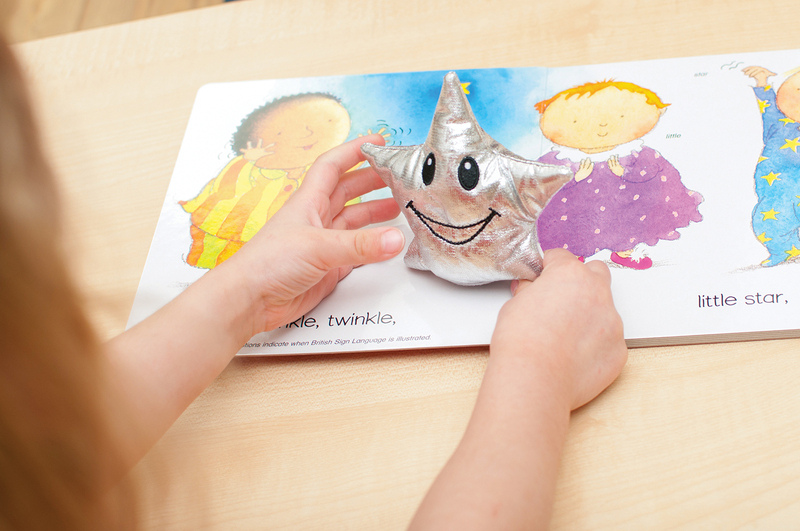 There are so many wonderful story books to enjoy, with interesting characters that children come to know and love. 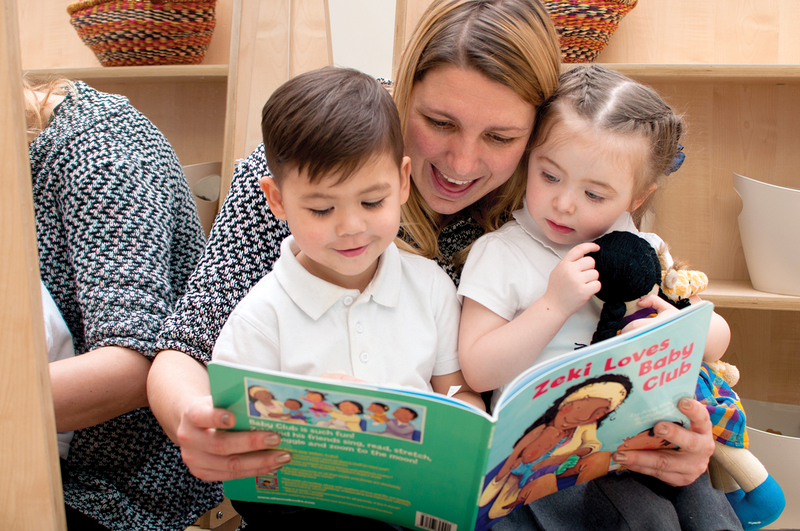 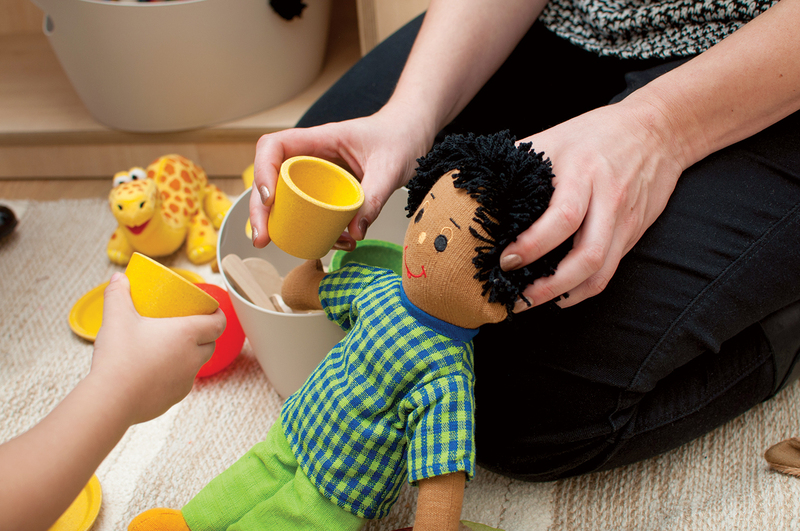 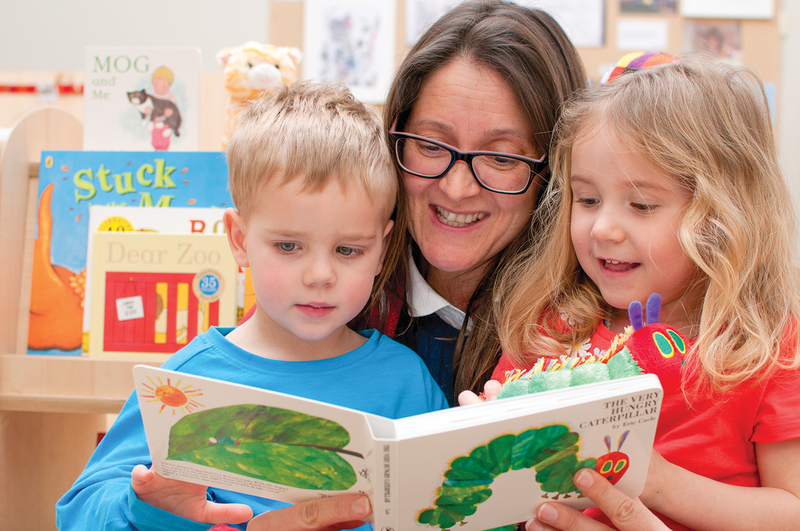 Igniting and sustaining children’s love of books is such an important responsibility for all early years educators, reflected in the quality of the books made available to children and the way they are presented. 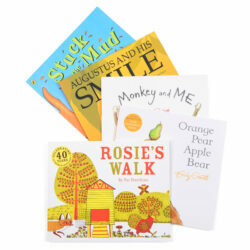 By choosing a core range of hard back books with well-known characters, traditional tales and songs, as well as paperback books with great storylines and illustrations – children will be immersed in the rhyming texts and story structures that are so critical for future learning.